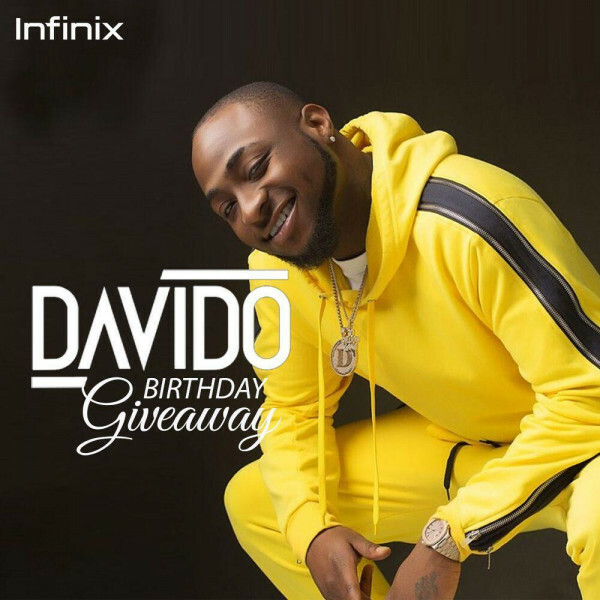 Infinix Brand ambassador and Nigerian music sensation, Davido, is 26 years old and what better way to celebrate such an occasion than give away 26 brand new Infinix smartphones to 26 lucky winners. 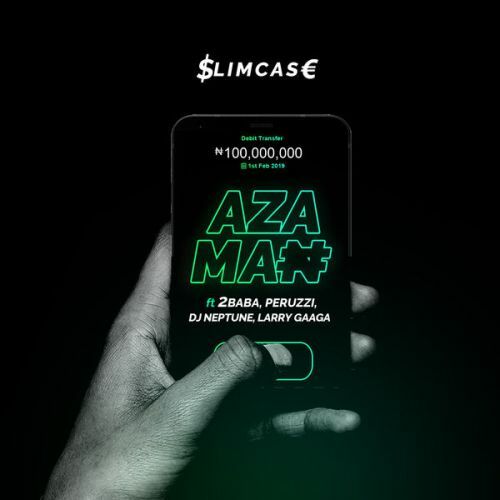 This is not an advert to get you curious about Infinix smartphones, it is real and you could be one of the lucky winners. 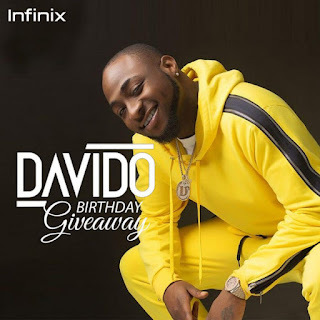 It is so simple and just like that, you could be a lucky winner of the brand new 26 Infinix smartphones Davido would be giving out to celebrate his 26th birthday. You wouldn’t want to be told what happened or miss out. 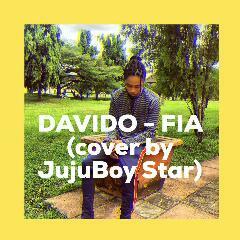 The time is now to win and win big in the OBO Infinix Birthday Giveaway.